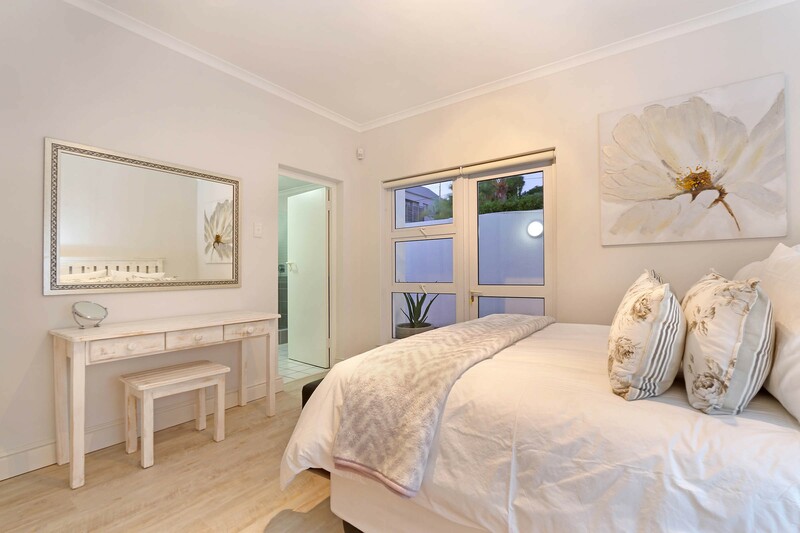 This contemporary 2-bedroom apartment is situated within one block from Camps Bay beach. 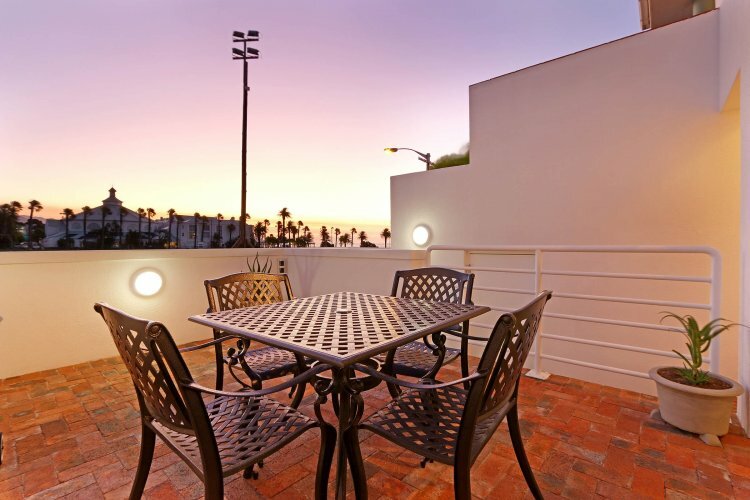 The apartment is less than a minute walking distance to the beach, shops and restaurants on the strip. 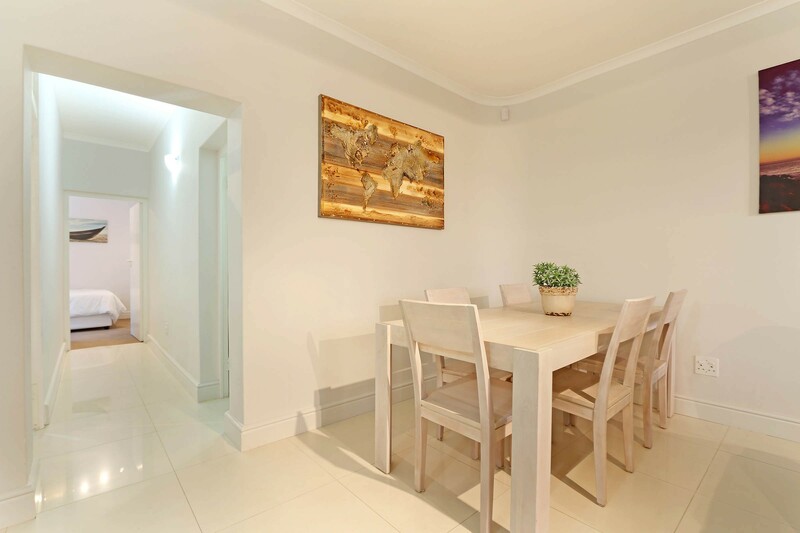 APARTMENT GENERAL: A very well-situated apartment, within the first block off the beach. Wall to ceiling glass paneled windows lets in streams of light on light tiles and tastefully designed decor. Full alarm system linked to armed response and 24-hour electric fence. All rooms with fans or heaters. Wireless internet uncapped. Housekeeping twice a week, excluding public holidays. 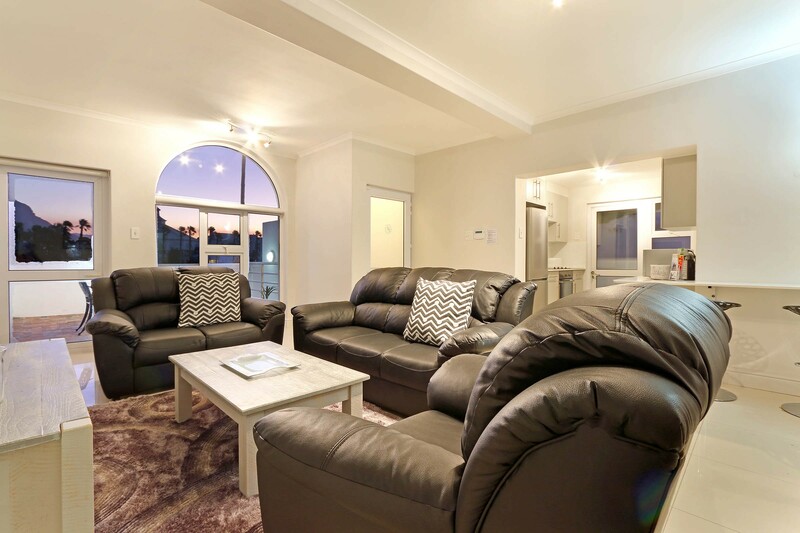 LIVING AREAS: The living area is open plan with the kitchen, dining and lounge area tastefully decorated. 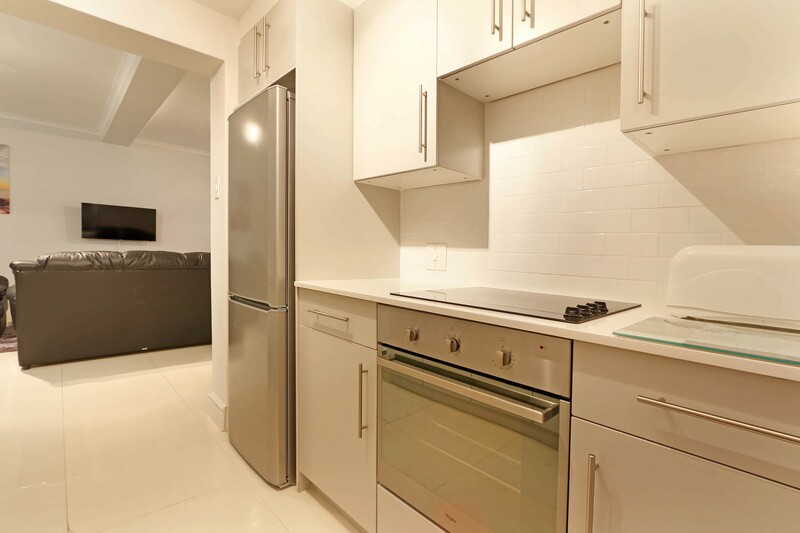 The brand new kitchen is open plan to the lounge and dining area and is equipped with all the necessities to make your stay comfortable. The lounge opens up on a patio with seating and is equipped with a Weber barbecue. 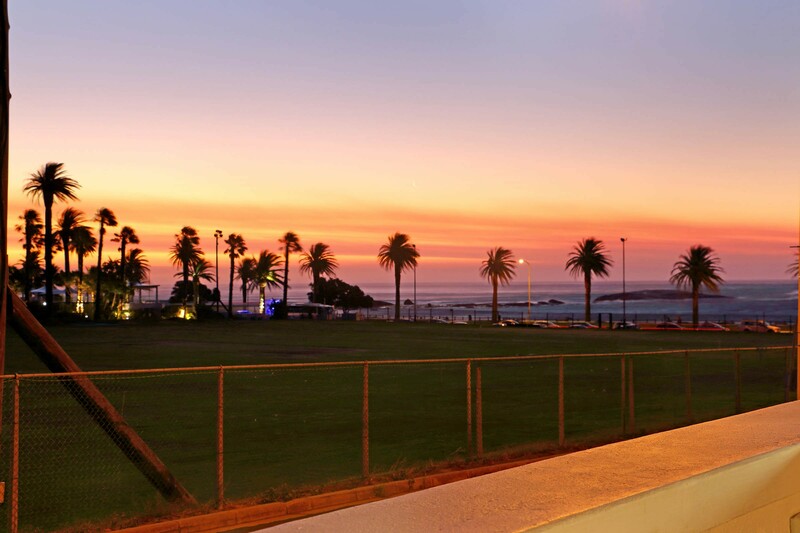 From here, facing the open field of the Camps Bay Sports Club, you can enjoy uninterrupted views of the beach and ocean. BEDROOMS: The two bedrooms lead of a passage way from the lounge. The main bedroom with queen size bed has an en-suite family bathroom with shower and bath. This bedroom is fitted with a large fan. 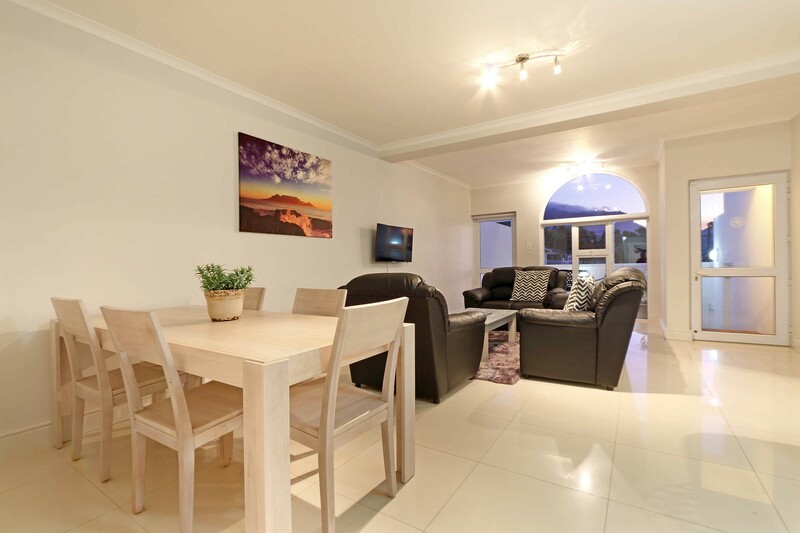 From the main bedroom doors lead to another patio fitted with sunbeds. The second bedroom has a double bed with a separate toilet and basin. 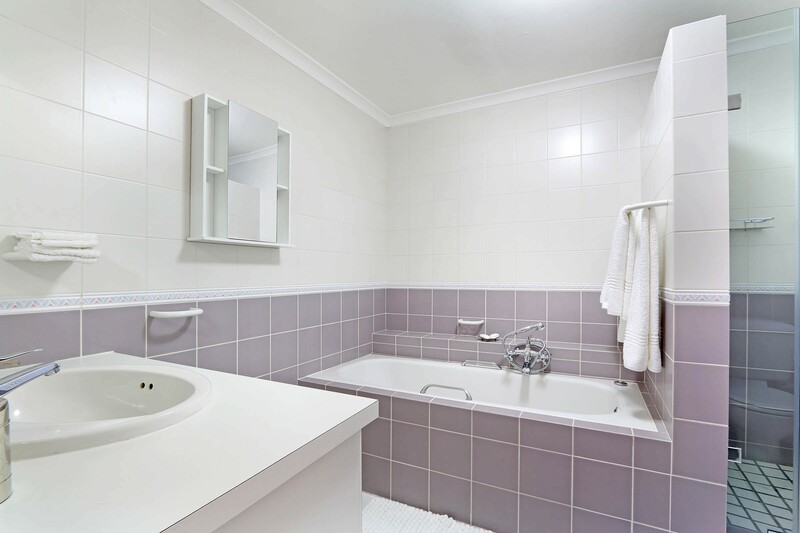 These two bedrooms share the family bathroom with bath. All windows in the bedrooms are fitted with block out blinds. 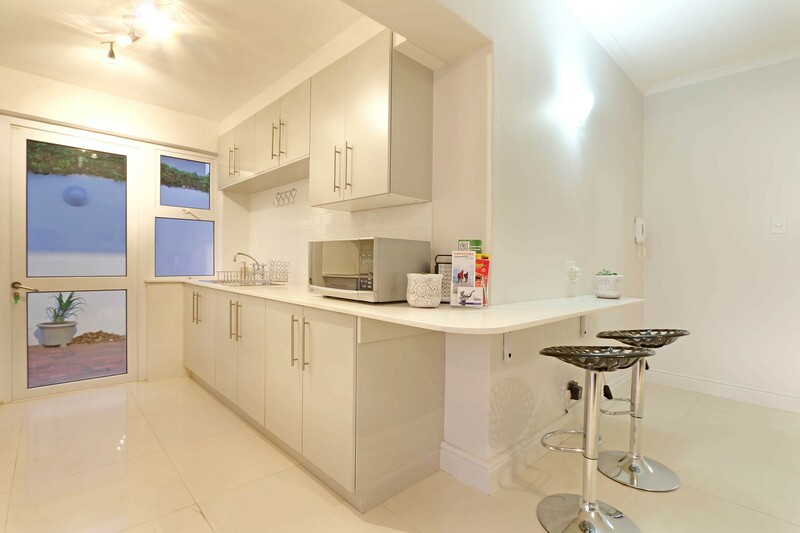 THE PROPERTY: The property is secure with an alarm system and is linked to armed response. The apartment has a garage for one car. The TV in the lounge is linked to an unlimited DSTV bouquet and the apartment is equipped with uncapped WiFi. 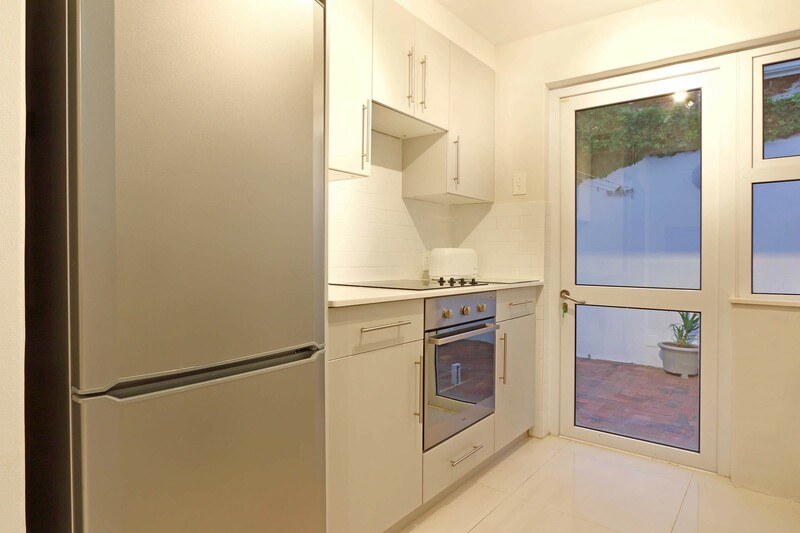 GARAGE: parking for one vehicle with laundry room containing washing machine and dryer. THE AREA: The Camps Bay strip is like the beating heart of Cape Town. Renowned for its beaches, gastronomy, nightlife and beautiful people. 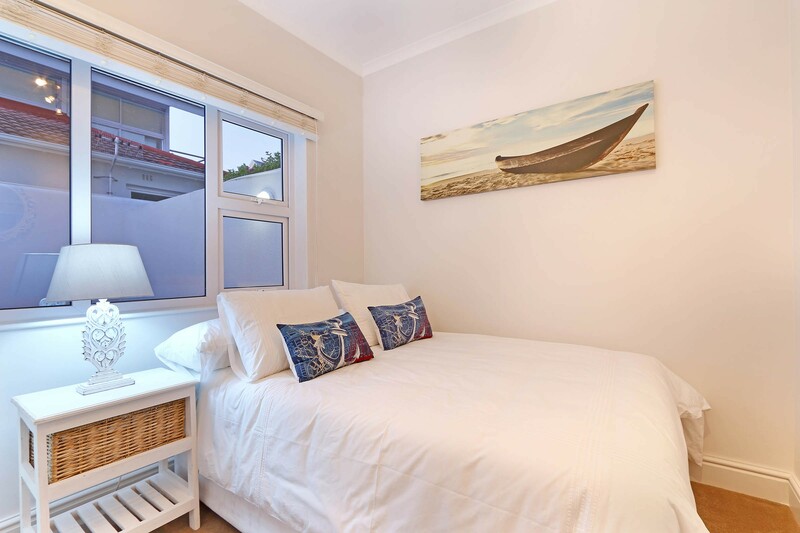 Conveniently located just 25 minutes away from Cape Town International Airport, Camps Bay is not only central but is also a superb setting – an idyllic blend of beach and mountain scenery at every corner. 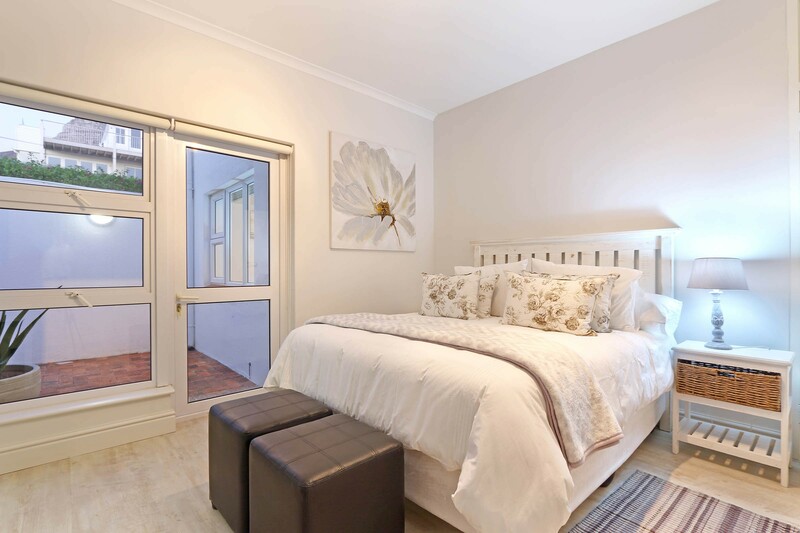 Situated within driving distance of the vibrant and historical city centre and the bustling V&A Waterfront, you can’t go wrong with this Camps Bay address!